LuckyTruck – YOUniversal Ideas, LLC. 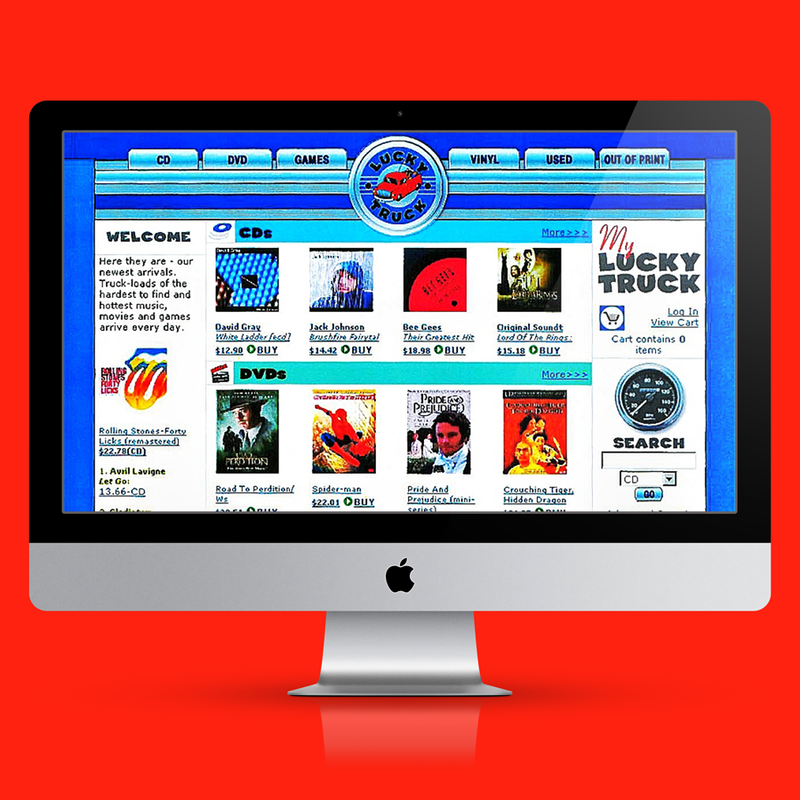 LuckyTruck was an early adopter of the internet and focused on selling new and used music and movie items. The site was built from scratch and it’s ecommerce code was completely custom and proprietary. LuckyTruck sold nearly a half million CDs and DVDs. Every order was processed, packed and shipped by one person. Not an easy way to make a living.